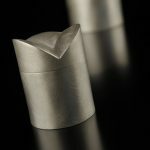 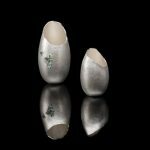 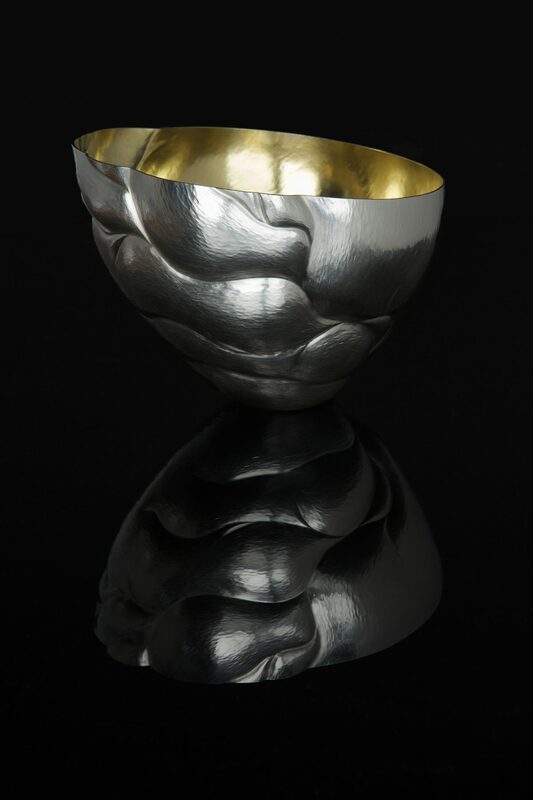 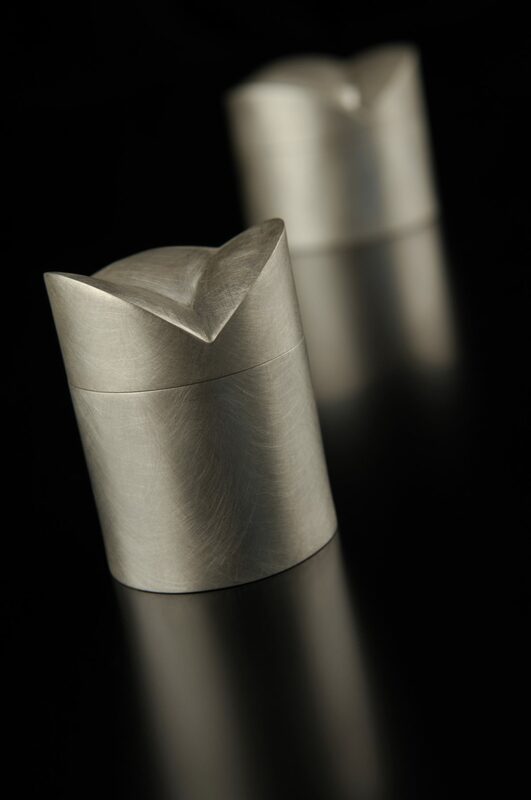 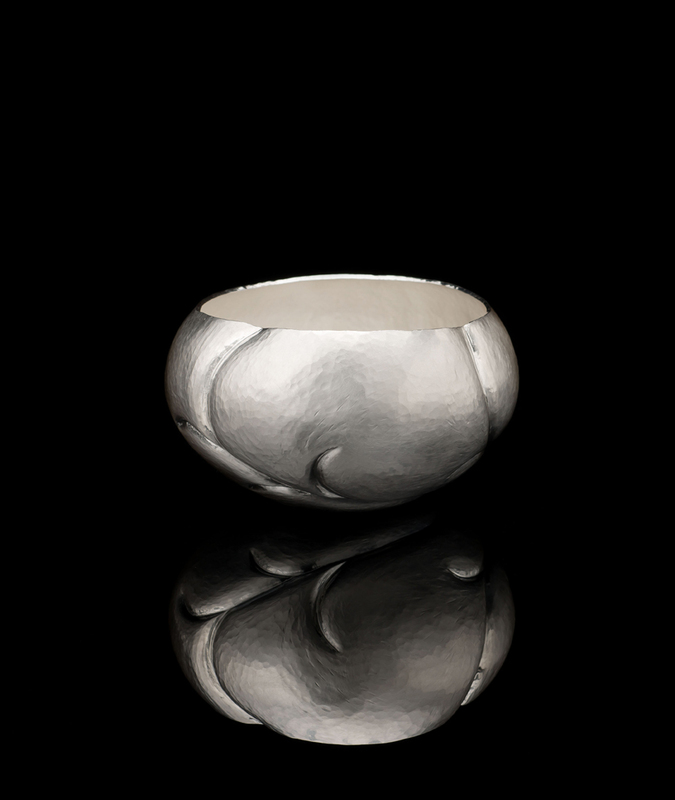 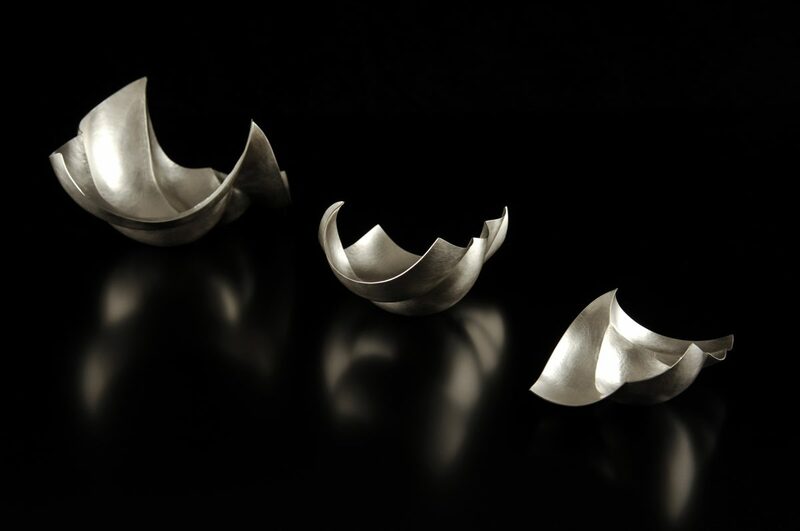 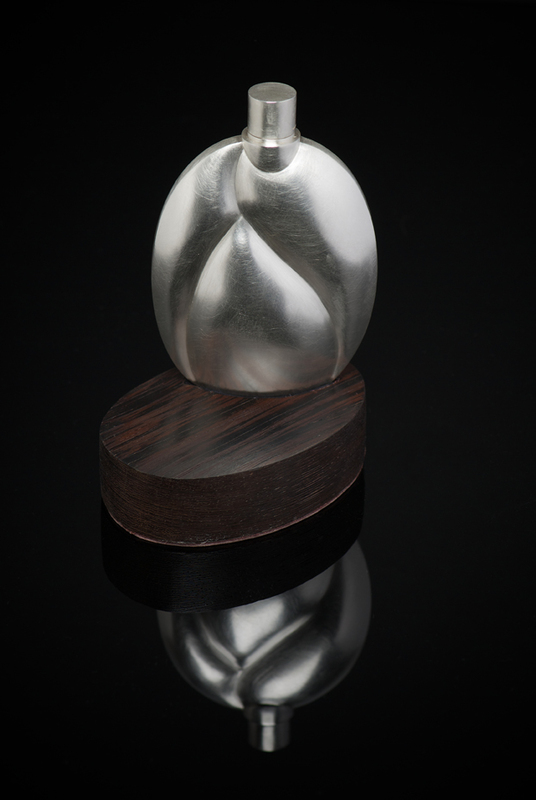 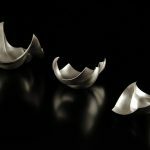 Abigail specialises in a hand raising and sinking technique to create her distinctive contemporary silver vessels and bowls. 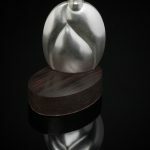 She works to commission and produces primarily one off pieces for exhibition and collections. 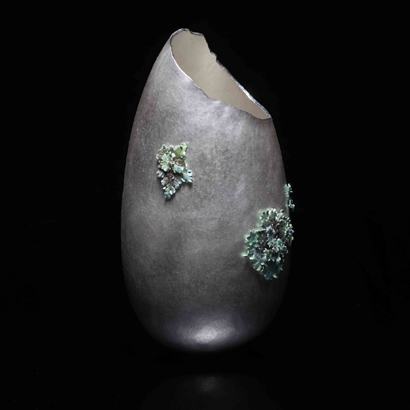 Her work is represented in The National Museum Wales in Cardiff and has been exhibited at the Victoria & Albert Museum. 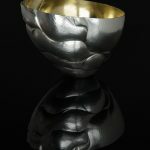 Please contact Abigail for further information, to discuss a commission or to arrange a studio visit. 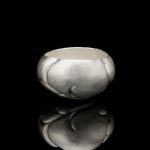 How to contact Abigail Brown.